Jane Harper has worked as a print journalist for thirteen years both in Australia and the UK. 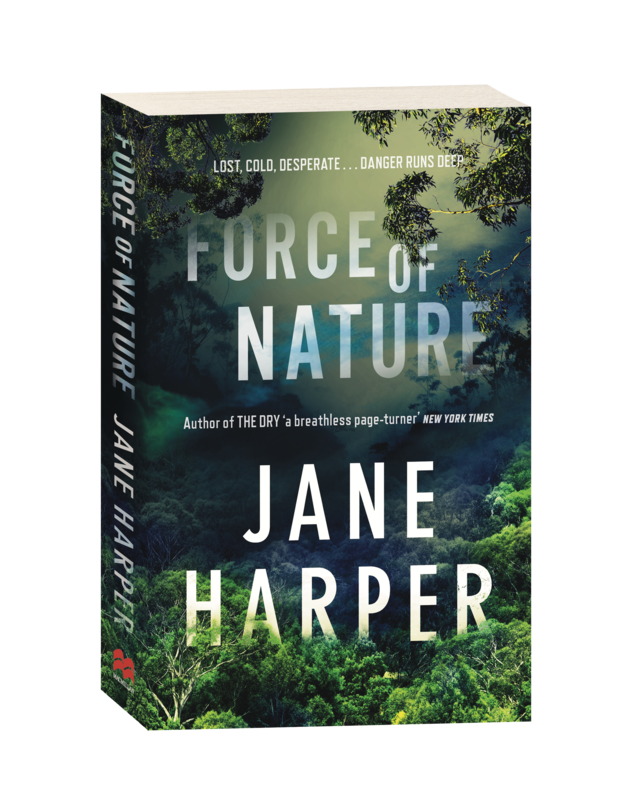 Her bestselling first novel, The Dry and Force of Nature have sold to over thirty territories, with film rights for The Dry sold to Reese Witherspoon and Bruna Papandrea. Jane lives in Melbourne with her husband and daughter.